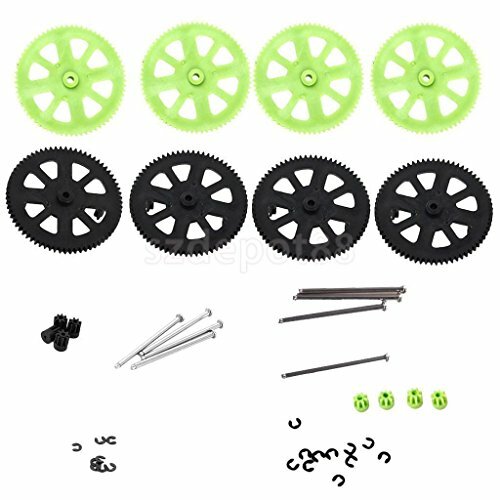 2x Motor Pinion Gears Shaft Sets for Parrot AR Drone 2.0 Quadcopter Supply by uptogethertek at Open Drone. Hurry! Limited time offer. Offer valid only while supplies last.